SHIRT STYLE (REQUEST CUSTOM SHIRT STYLE) Mens TShirt Ladies Scoop Neck Fleece Ladies TShirt Ladies Vneck Unisex Fleece More Options Please! 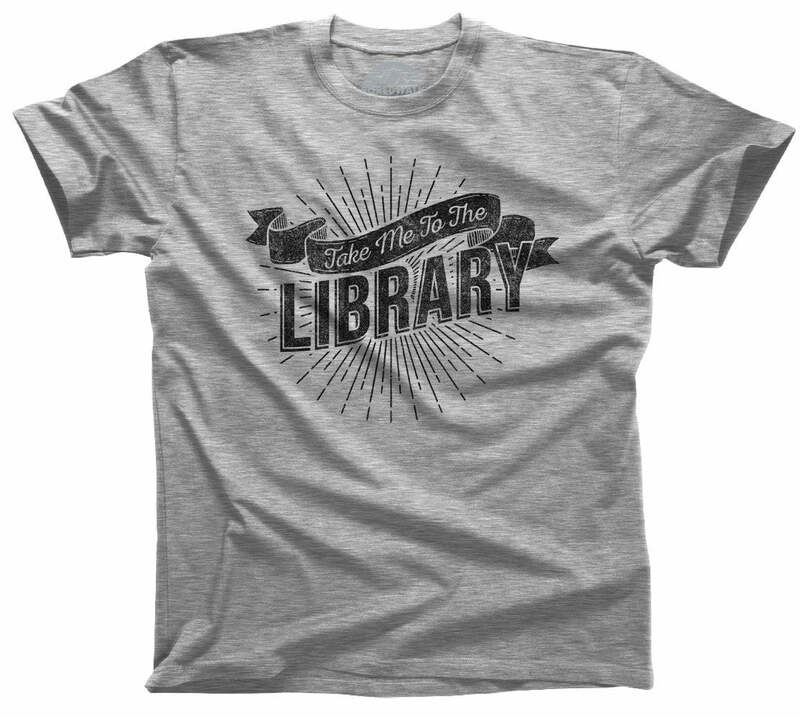 This funny grammar nerd shirt makes a great gift for your favorite English teacher, librarian, or amateur grammar snob. 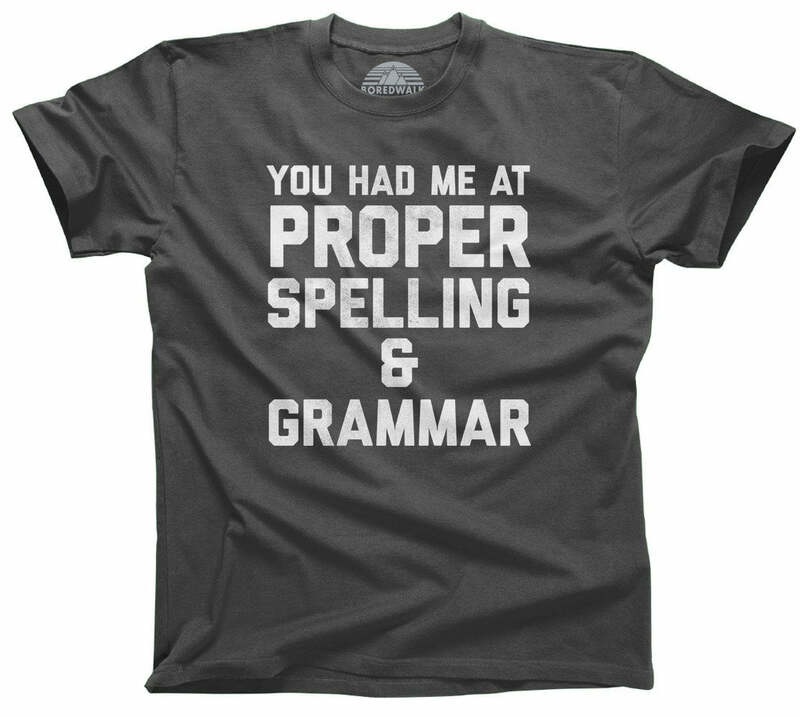 If you often find yourself correcting everyone's grammar or feeling like the grammar police, this geeky shirt is a must-have. Delight the grammarian in your life or treat yourself to this funny nerdy shirt.